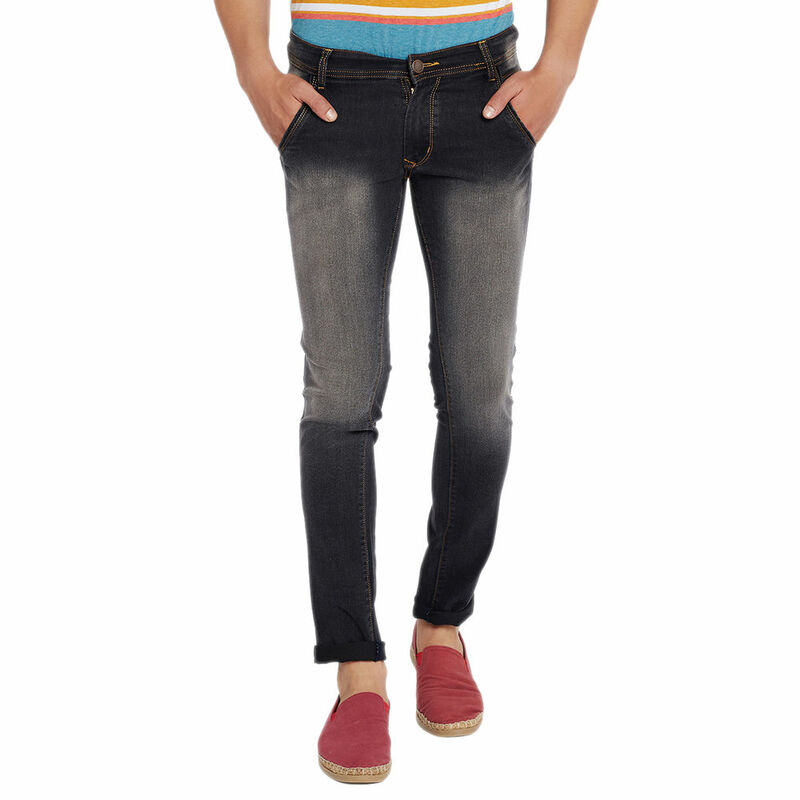 5-pocket Mid-rise stretchable jeans, has a button and zip closure, waistband with belt loops.Feel comfortable and look trendy by slipping into this pair of colored Jeans for men from the house of Stylox. Stylishly designed, this pair made from premium quality material is skin friendly and will be comfortable to wear. 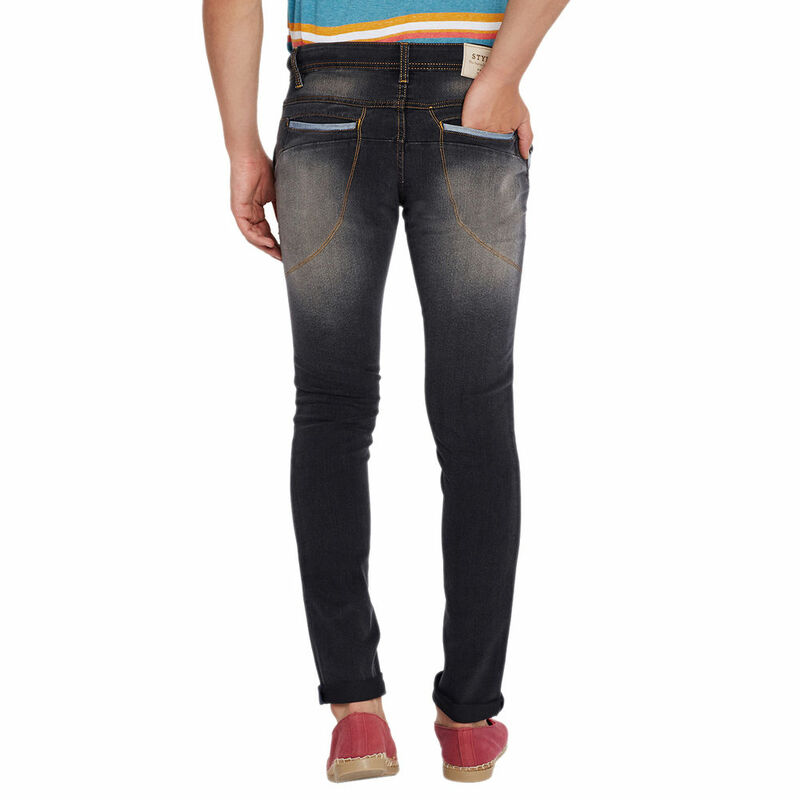 We are loving this oh-so-trendy pair of Jeans which is designed to perfection. You can team it with a casual shirt and ankle-length boots to look dashing with also go well with a casual T-Shirt and a jacket, complemented by a pair of running shoes or sneakers.